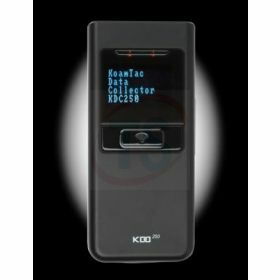 Koamtac KDC250 Laser Barcode Data Collector enables users to easily collect and upload stored barcode data to the host via Bluetooth, serial and USB. 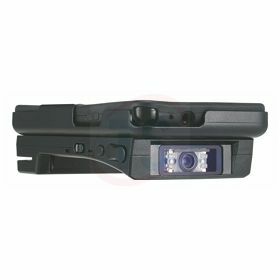 Users can have better control to verify and update the scanned barcodes with KDC250. Koamtac KDC250i Laser Barcode Data Collector enables users to have better control to verify and update the scanned barcodes. Host machines can detect and perform an upload automatically on connecting the device.